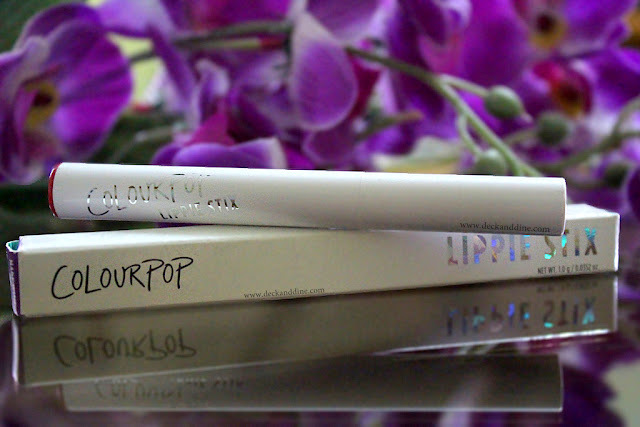 Home colorpop poppin review colourpop matte X poppin lippie stix review colourpop poppin dupe colourpop poppin lippie stix review lip poppin lippie stix review review ColourPop Poppin' Matte X Lippie Stix Review, Swatches, LOTD and DUPE. ColourPop Poppin' Matte X Lippie Stix Review, Swatches, LOTD and DUPE. 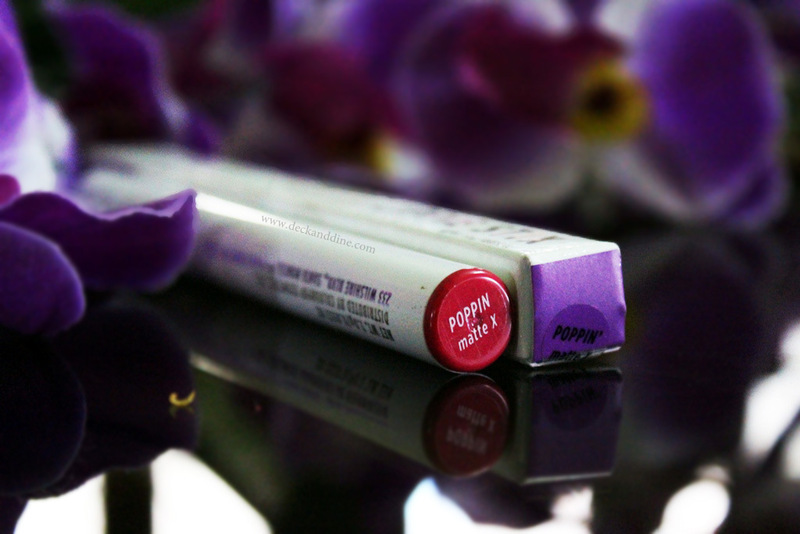 Today I am here with a review of a much talked about shade from the house of Colourpop Poppin X matte Lippie Stix. 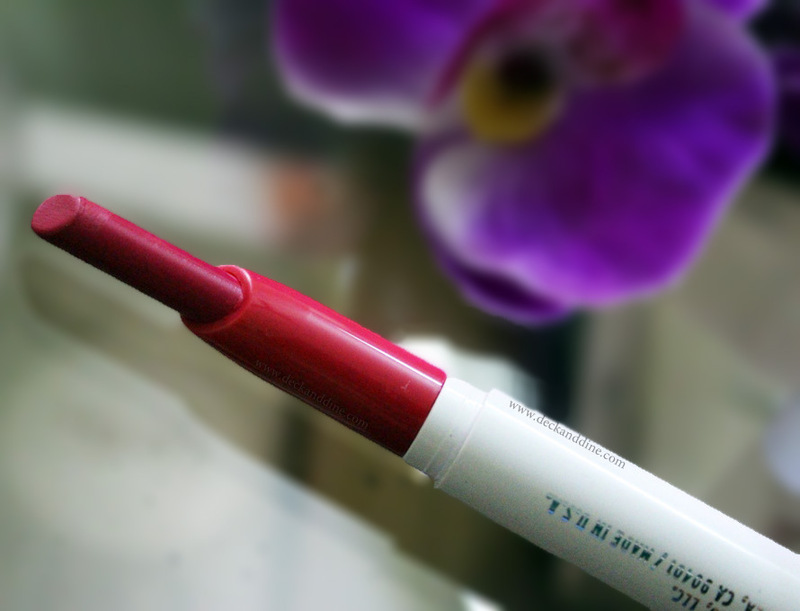 It is a shade that I was eyeing since it launched last year and finally, after months of wait, I got my hands on this. If you need us we'll be poppin' bottles in this Matte X vibrant raspberry. Comes in a sleek white twisted pencil form. The slanted tip of the lipstick make it easy to line lips. The outer box has all the details mentioned on it. A Cool Fuchsia with a Matte finish. It is a stunning, flamboyant and vivid shade that just wakes up my complexion. A gorgeous shade! It is soft, smooth and glides beautifully without tugging or pulling. It settles into a completely super matte finish. Being a X matte lippie Stix, it does feel very drying on lips. Lips need to be well exfoliated and moisturized before applying as this product can sink into the lip lines and accentuate lines, chapped areas. It has an awesome pigmentation and one swipe is enough for the full coverage. However, when I tried to layer, it started to get patchy. It stayed for about 7 hours on my lips with snacks and drinks in between. After that it left a pretty tint behind. Feels very dry on lips. Due to the extreme matte formula and dry texture, it has a tendency to highlight lines and go patchy. 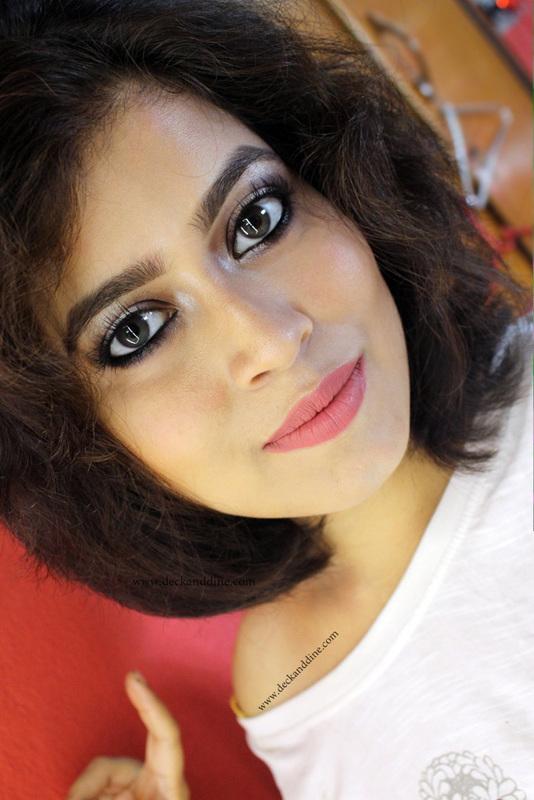 I found Maybelline Lip Gradation in Pink 2 (Read review HERE) to be an exact dupe of Colourpop Poppin, just Maybelline one has a better texture. ColourPop I heart this and Urban Decay Vice Liquid Lipstick Menace are close as well. I love the color. It is so beautiful; add freshness and an instant glow to my face. 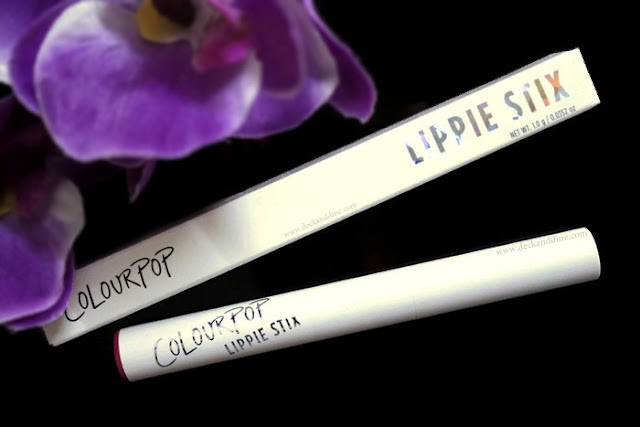 It is easy to apply, insanely pigmented and stays long. I just wish it was a little less dry on my lips. Just look at the hand swatch, you will understand what I am trying to say. Aah! Look at the shade! Truly beautiful...<3 <3 I need to buy it right now ! Any authentic seller on insta?